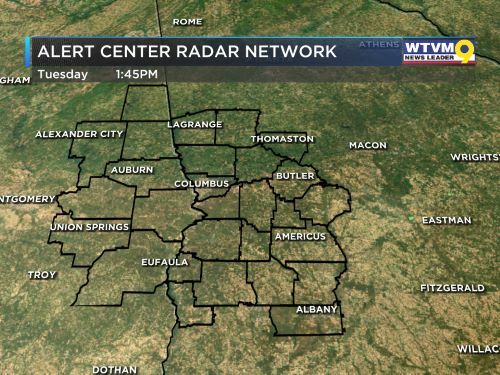 COLUMBUS, GA (WTVM) - We still expect some chilly mornings coming up through the end of the week with 30s and 40s for lows, but look for a warming trend with the high temperatures as we get you through the weekend. We should be in the mid to upper 60s on Thursday with lower 70s possible on Friday. Weekend temperatures will be in the low to mid 70s with a mix of sun and clouds, but our forecast should be dry through Sunday. Going into next week, look for rain chances to move back in late Monday into Tuesday, and a few storms are possible as well. We will have to keep an eye out for any severe weather concerns, but it doesn't look like a major threat at this time. Temperatures will cool down again after the rain moves out with dry conditions building in by the middle and end of next week. 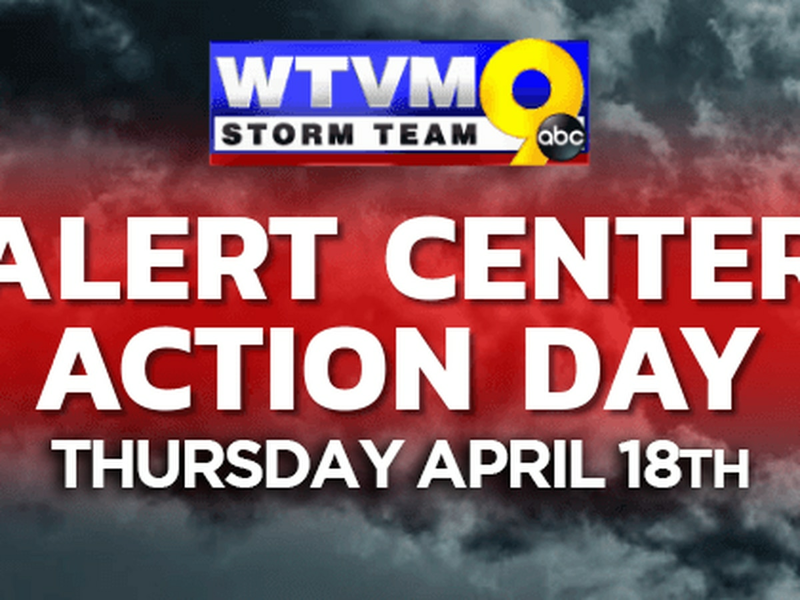 WEATHER RADIO WEDNESDAY: Storm Team 9′s next weather radio programming event of the year is Wednesday, April 3rd from 10 AM to 2 PM ET at Academy Sports in Columbus. You can bring your own weather radio or buy one there, and we can even set you up with our weather app on your smartphone. 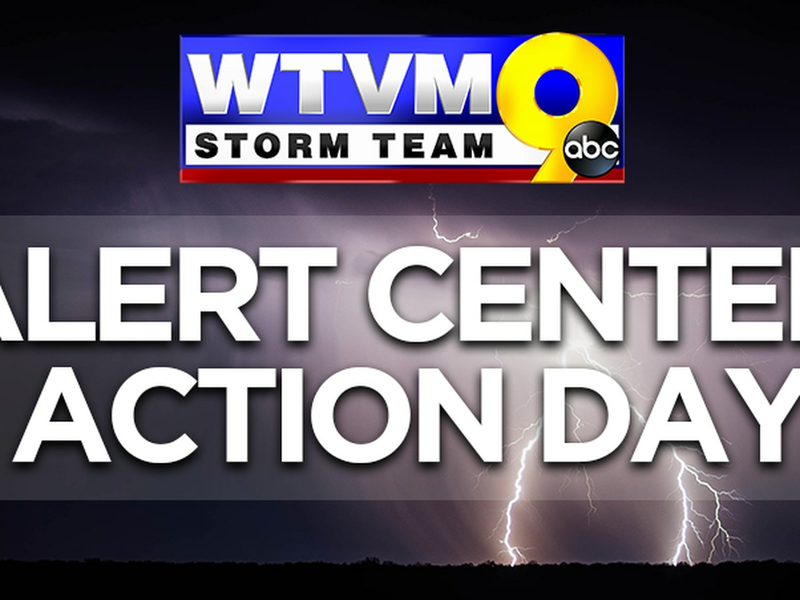 Let’s get you prepared for spring severe weather season!